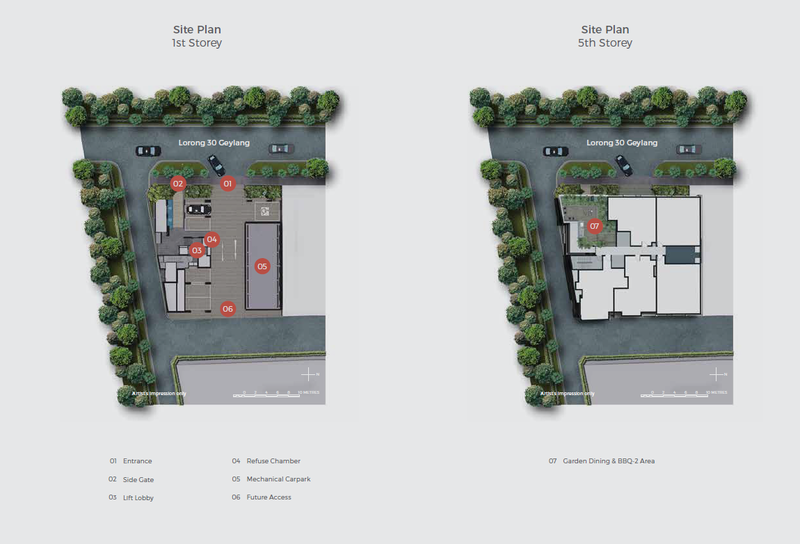 33 Residences is an exciting freehold launch which is rare in today's market. 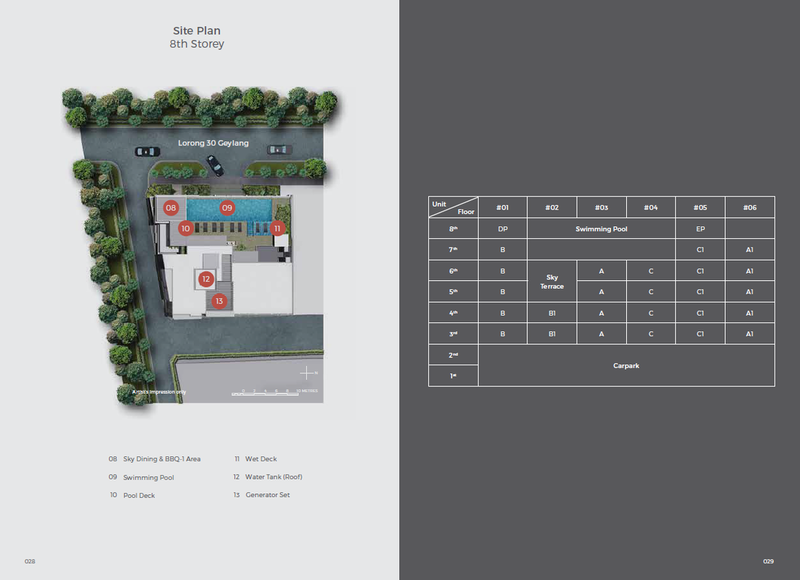 33 Residences is a boutique apartment development which gets to enjoy two unit types; 2 bedrooms and 3 bedrooms. The sizes of the units are of good functional layout of which the living space is good for living. The facilities will be on the ground floor and the top level which comes with a water fountain, swimming pool, a gymnasium and a jacuzzi. 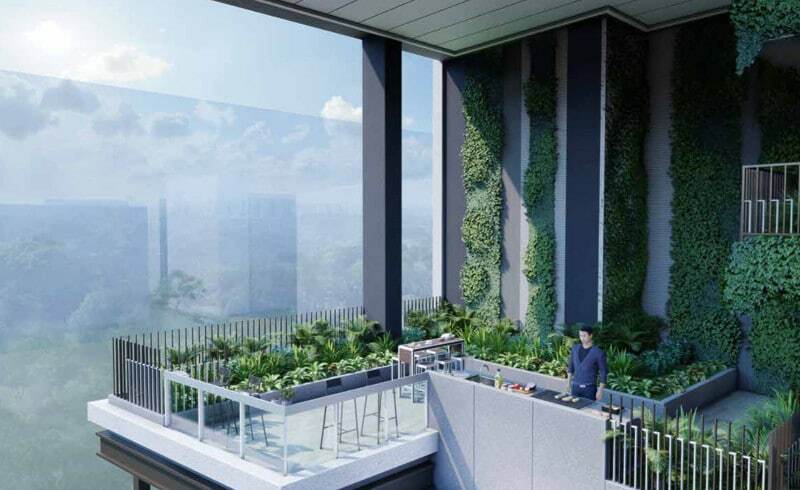 Enjoy modern living in one of Singapore’s most vibrant districts resting on the city fringe. This is where the convenience of being close to work and play lie within reach, and where both amenities and nature are at your fingertips. A rooftop pool, alfresco lifestyle spots and sleek fittings seal the deal for a home nestled in an mix of heritage and culture. Proximity to modern amenities and lifestyle choices are also playing cards for the district. Geylang is close to a multitude of riverside entertainment, with Geylang River leading a green path to both East Coast Park and Gardens by the Bay. 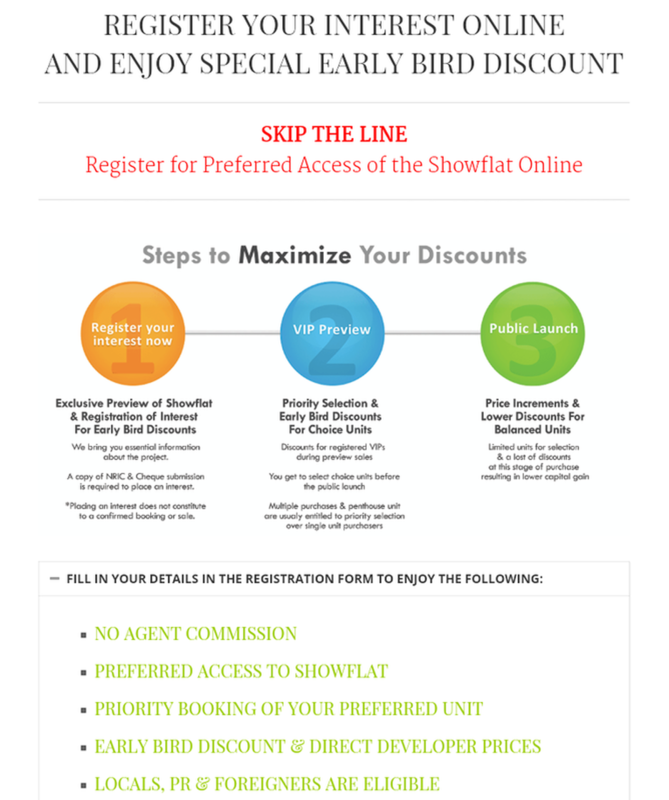 There are multiple shopping options, with Parkway Parade, I12 Katong, Suntec and the newly renovated SingPost offering a whole selection of retail, education, and three cinemas. When it comes to food and late-night suppers, Geylang's food scene is filled with amazing varieties for food enthusiasts. The developer, Macly group has an excellent track record of developing landed homes, apartments, condominium and mixed developments. The group has received numerous top quality awards that is a statement of a quality product. They have developed and launched more than a total of 20 developments of which currently just fully sold is the Fivenine at Telok Kurau. Macly group continues to uphold the mission in providing quality and value to you today.